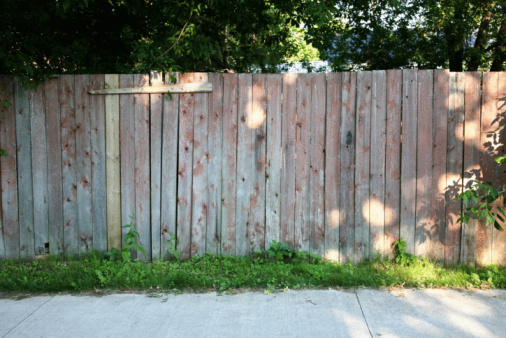 Because combustion by-products are sources of air pollution, some cities, counties and municipalities prohibit backyard burning. Check the laws and ordinances where you live to make sure you can legally use a backyard incinerator, also called a burn barrel. Otherwise, your cost and time in building one may be wasteful, and you may also be subject to fines. 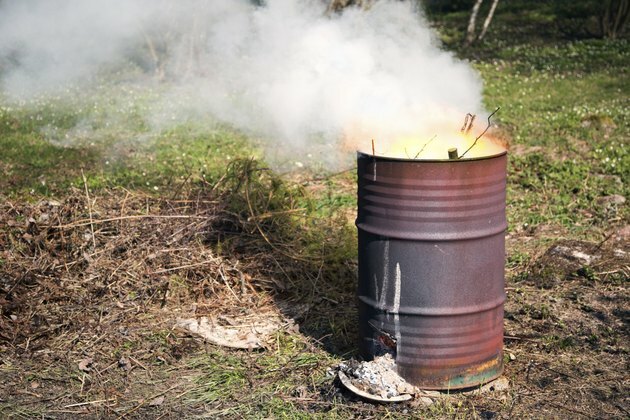 Even if your barbeque grill or fire pit is legally allowed, a backyard incinerator may not be. Burn barrels may be illegal in your area, so be sure to check local laws.